so cute! 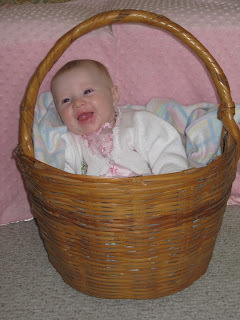 i love that basket!! ooops. that post came from me. I meant to use the scheduler--if I wait and do it on Wed, it won't get up until 10 pm!